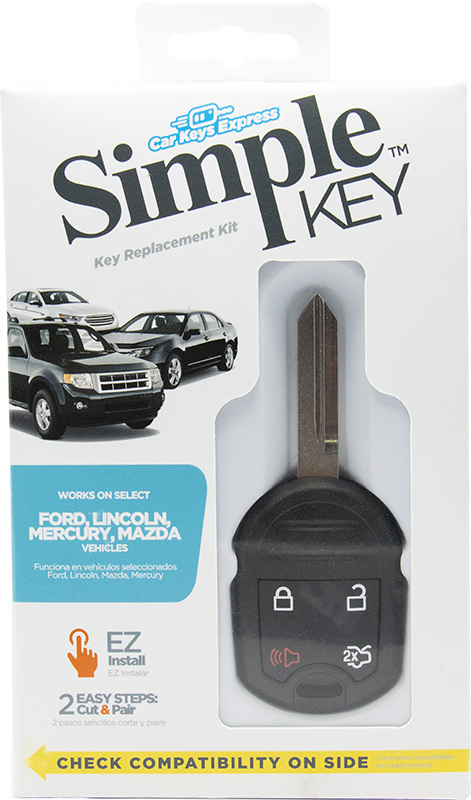 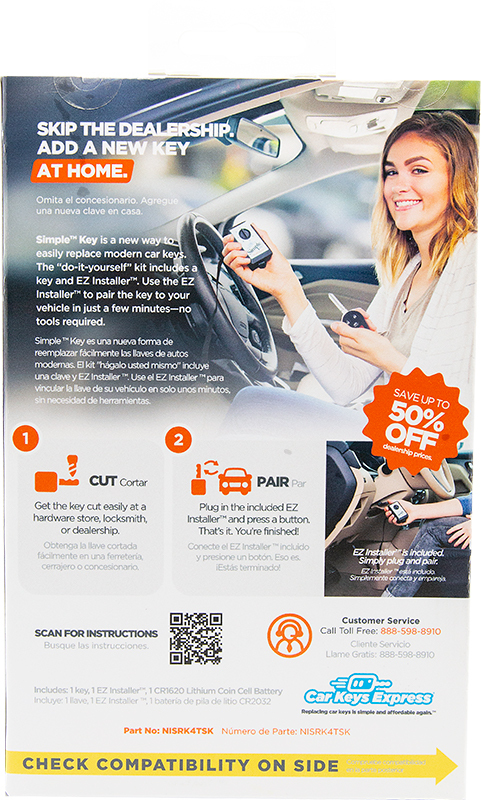 This universal key controls the remote keyless entry systems for a variety of Ford, Lincoln, and Mercury models. 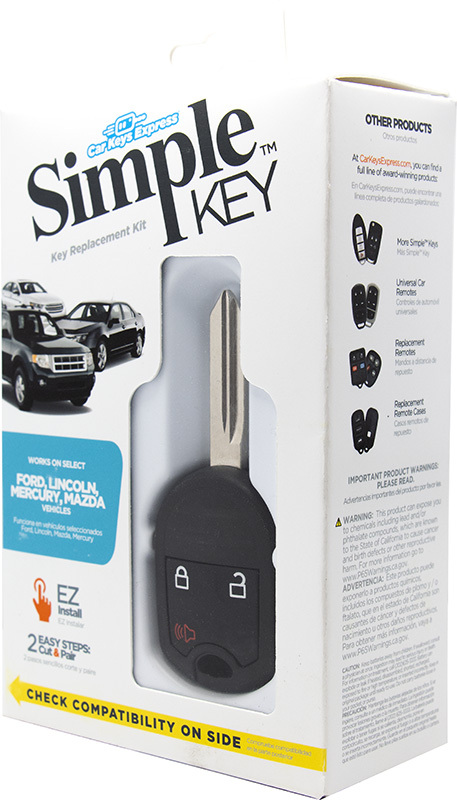 At the touch of a button, the key performs the same functions as the vehicle's original equipment, such as locking and unlocking doors, panic, opening the trunk, and remote start. 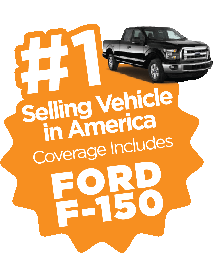 Works on over 29 million vehicles from 2004-2017.